USE A PRESTIGIOUS ADDRESS FOR YOUR BUSINESS. PUT AN ADDRESS SUCH AS 11601 WILSHIRE BLVD, LOS ANGELES, CA 90025 ON YOUR BUSINESS CARD! Do you work from home, but don't want your home address on your business cards or website? 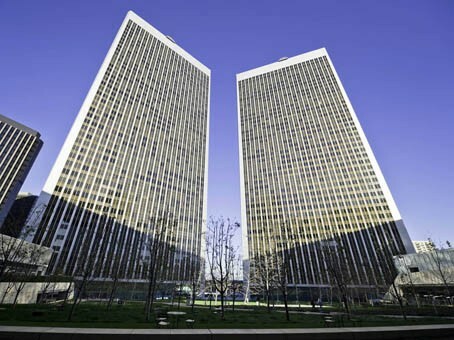 Use one of our prestigious business addresses. 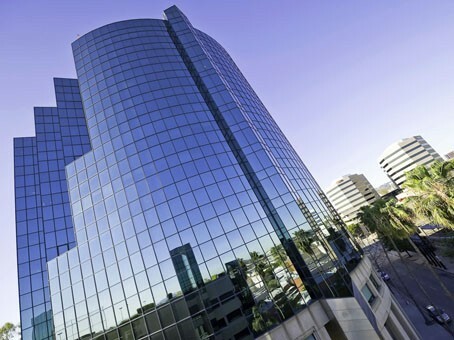 HAVE 11601 WILSHIRE BLVD, LA 90025 AS YOUR BUSINESS ADDRESS! Do you have an office in Los Angeles, but want a business presence in another part of the country or somewhere else in the world? Set up an address at one of our 1800 locations globally to put on your business website! Upgrade from just having a business address to having a receptionist answer your business phone calls for you, in your company name and patching it through to you or a voice mail. 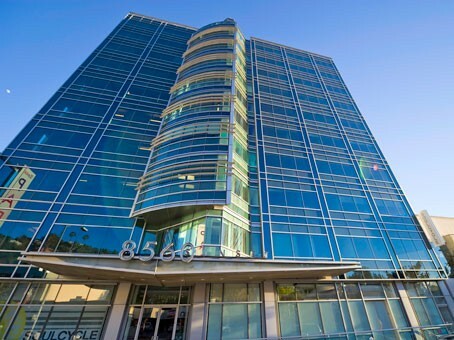 Also, have you business address plus 2 days a month of use of a private office in any office of our 1800 locations $219. 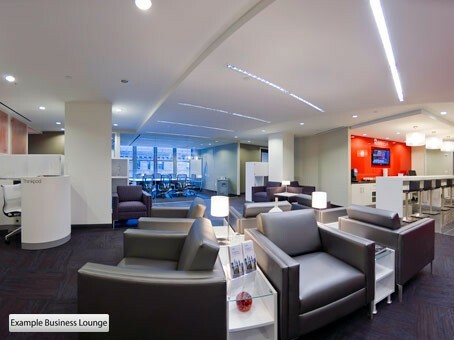 Go to www.regus.com to see our 1800 locations you can use for your business address! CALL KELLY @ 310-873-8621 for this special on your Virtual Office!